During the reelection bid, Reagan had the most votes than any other candidates in the history. He could collect 525 electoral votes. He won from Walter Mondale in 49 states as he got 58.8 percent. 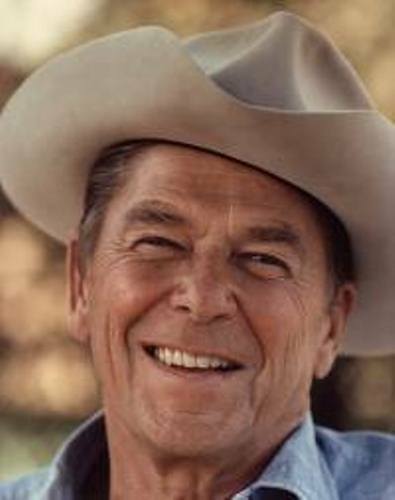 When Reagan became the president of United States, the top marginal tax rate increased above 70 percent. When he was not a president any more, the tax rate was decreased to 28 percent. See another president in John F Kennedy facts. 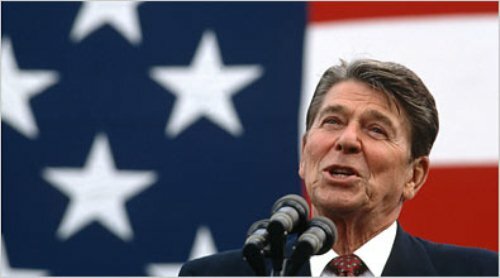 The famous speech of Ronald Reagan is entitled ‘tear down this wall’ in 1987. Two years after the speech in 1989, the wall which separated Berlin was torn down. Then the Soviet was collapsed two years later. Becoming a president is not easy. He had to deal to with the inflation rate. The preceded president named Jimmy carter inherited Reagan with 12.5 percent inflation. 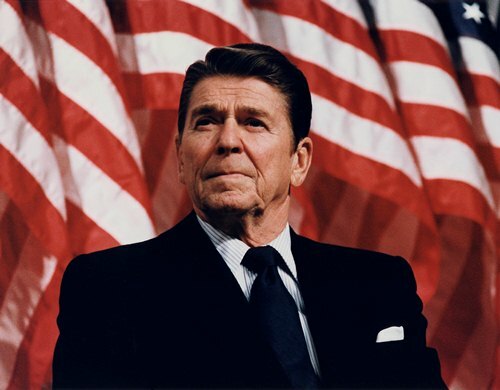 When he finished his job as a president, Reagan decreased the inflation rate at 4.4 percent. More facts about US president are seen in Woodrow Wilson facts. Reagan was a supporter for Franklin D Roosevelt. He was a democrat. His policy was called as New Deal. He stated that Democrat party left him when he decided to change the affiliation. 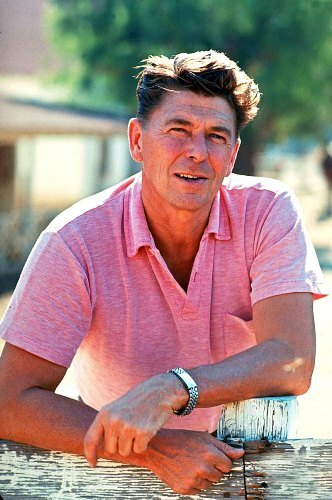 Reagan was famous as an anti-Communist rhetoric. However, this man was willingly to make four summits with Mikhail Gorbachev. He was a soviet leader at that time. The summit was resulted the cut of nuclear activities. There were five Supreme Court justices nominated by Ronald Reagan. The two justices were not confirmed (Bork and Ginsburg). The three nominations were confirmed by the senate. They included O’Connor, Scalia and Kennedy. In 1967, Reagan became the governor of California. He could beat Democratic Gov. Edmund G. Brown. The presidential race in 1976 was unique. It was the race between the President Ford and Jimmy Carter. Reagan got one electoral vote even though he was included on the ballot. Global Positioning System or GPS can be accessed by civilians after the Russia shoot down the Korean Airline flight 007. It seems that many people in US loved Ronald Reagan. His decisions to run the country were great. He changed the economic and political system well. Even though he now is gone for good, people still admire his presidency and leadership. 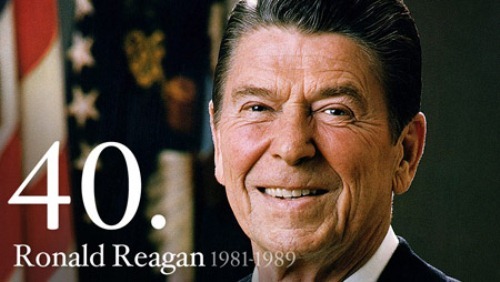 Are you interested to find out more facts about Ronald Reagan?